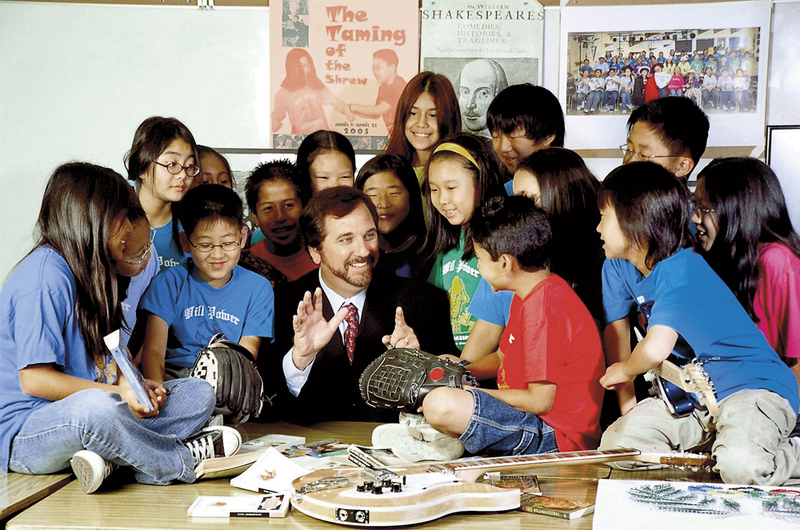 In 2007, Japan's largest English school, Nova, went bankrupt leaving many teachers unpaid. The sudden influx of thousands of unemployed English teachers into the job market meant it was almost impossible to find another job. The media reported that some teachers received food donations from former students just to stay alive.